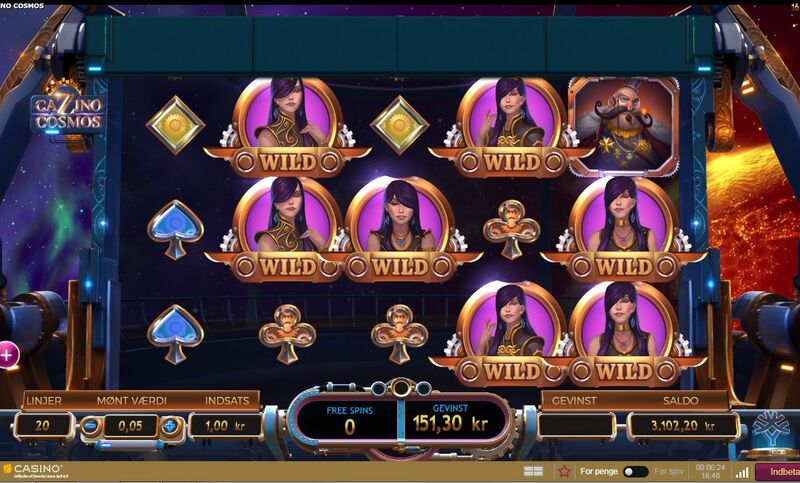 If you are looking for a fun to play video slot then come and find out what Yggdrasil’s Cazino Cosmos slot game has to offer you and just how high the RTP is. Where can I play Cazino Cosmos for Real Money? 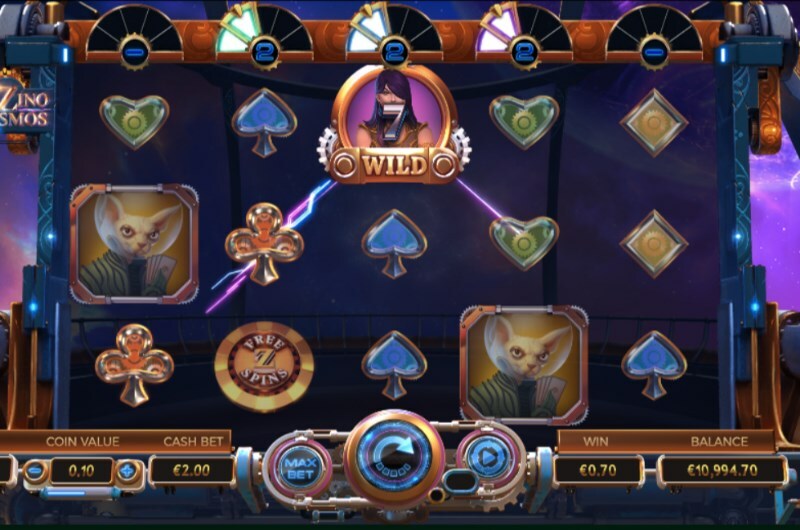 I bet you haven’t seen many online video slots that are Steam Punk themed, but that is exactly what you are going to find the theme on the must play Cazino Cosmo slot game is all about! 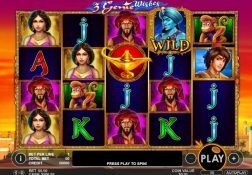 All video slots are going to be offering you something unique and not via their theme either, and there are quite a number of unique aspects and features on offer on this slot game that will make it a fun and very exciting video slot to play online. 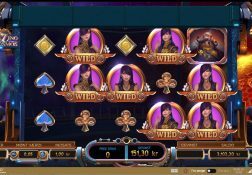 The first thing to note though it that it is a high variance slot so when playing it you will have to keep that fact in mind and ideally play it with some low stake levels in play. 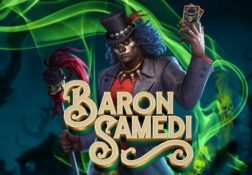 The high variance nature of this slot though will become very apparent as soon as you are lucky enough to spin in eh free spins bonus game awarding scatter symbols and then start to play off that bonus game which could be awarded to you on any base game spin. 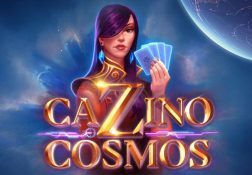 The Cazino Cosmos Slot has a payout percentage of 96.00%.